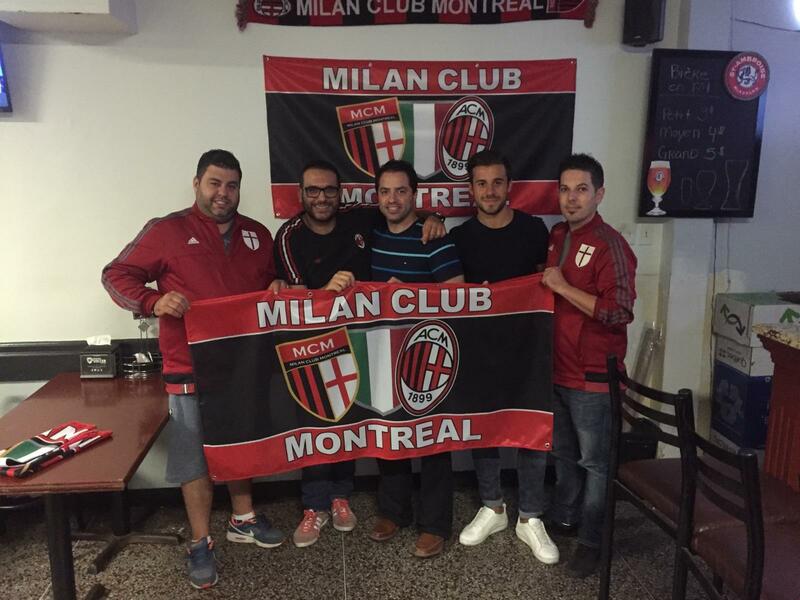 The Milan Club Montreal is the official AC Milan fan club of Montreal. We’re a non-profit organization who unites all the Milanistas in the greater Montreal area, Laval, North Shore and South Shore. As our club is part of the Associazione Italiana Milan Clubs (AIMC) and officially recognized by AC Milan, we’re able to offer our members some exclusive discounts and perks when visiting Milano (home and away matches, tour of San Siro, or Casa Milan). Our mandate is to unite all those that bleed rossonero and promote a sense of community among the supporters. 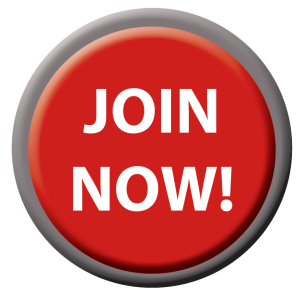 We are also building a network of partners who will provide the club members exclusive discounts and promotions.